Autodesk PowerMill® CAM software provides strategies for 3- and 5-axis subtractive and additive manufacturing. Get tools for making molds, dies, and other highly complex parts. 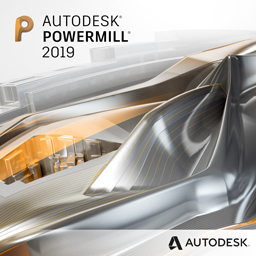 Contact us if you are interested in purchasing Autodesk® PowerMill. Applied Engineering is authorized to sell Autodesk products throughout the United States and has offices in Minnesota, North Dakota, South Dakota and Wisconsin.